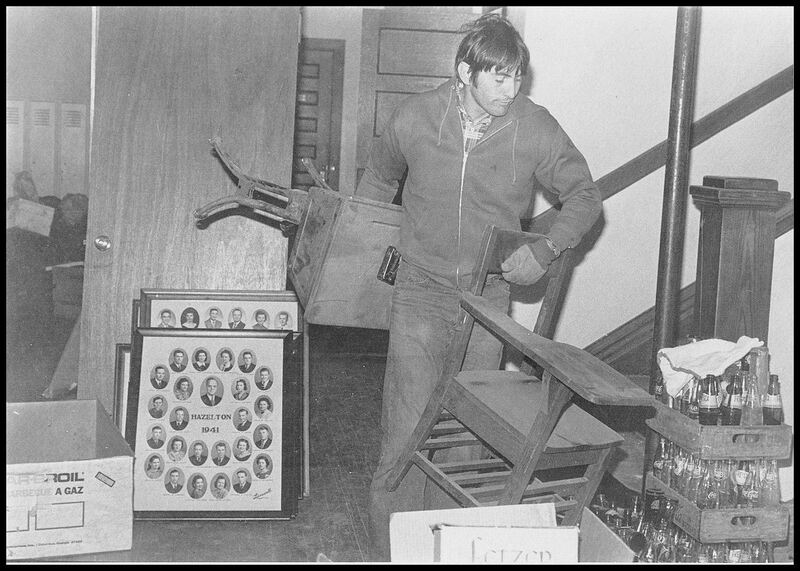 The Hazleton School Museum preserves and displays a great collection of interesting and unique items from the old Hazleton High School and the one-room country school houses that were once located in the Hazleton Township. 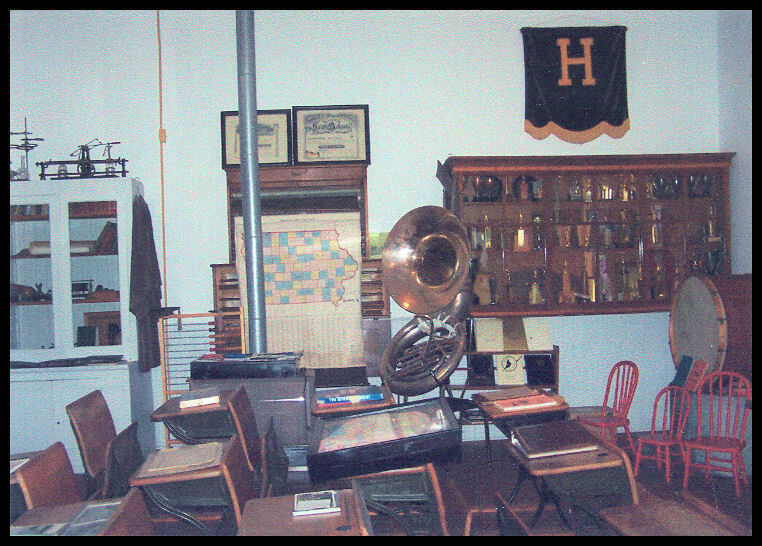 Providing a glimpse into the past, the Hazleton School Museum offers the visitor a view of the history of the Hazleton area schools. 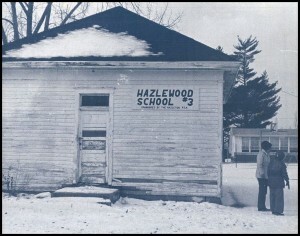 The Hazleton School Museum building was originally known as ‘Hazlewood School #3’, a former one-room country school building. It underwent a total restoration. 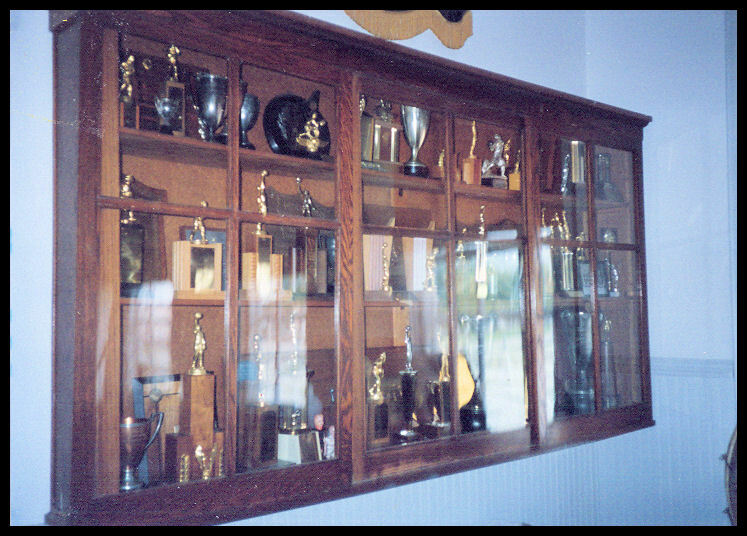 Careful attention has been paid to historic detail and the school building itself serves as a tribute to a bygone era. 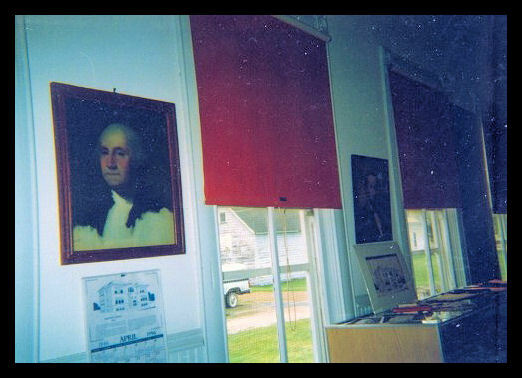 The Hazleton School Museum is open by appointment – please call 319 636-2559. Admission is free / donations are accepted. 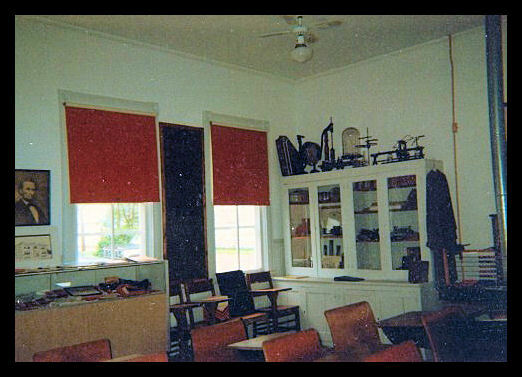 ‘Hazlewood Number 3’ was a one-room school house built in 1913 or 1914. 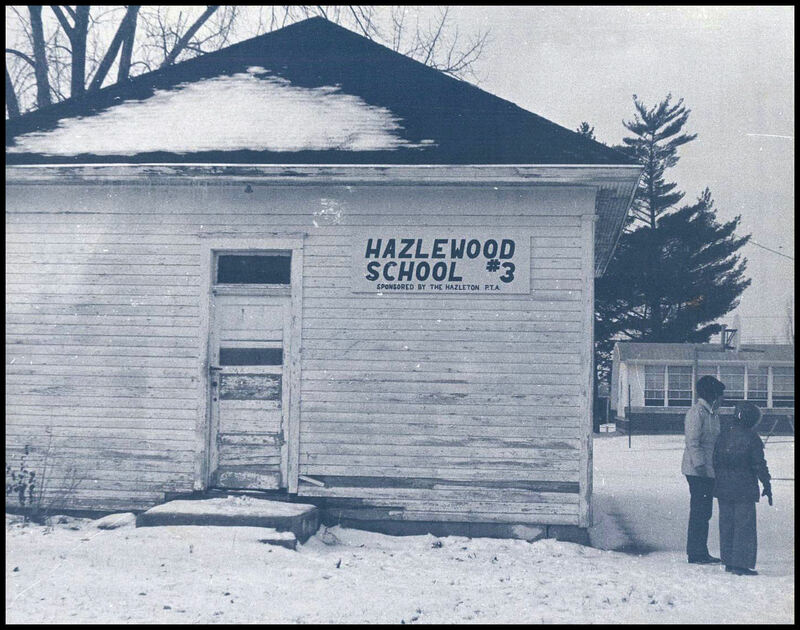 The school was originally located in the northeast area of Hazleton Township. It was left empty after consolidation of the new Hazleton Consolidated School District. 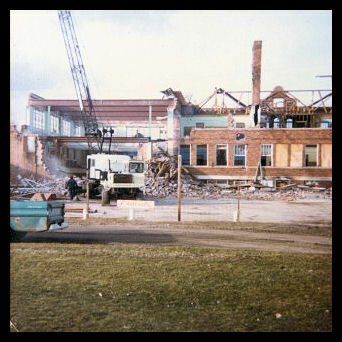 In the 1940’s, the school building was moved to the grounds of the Hazleton High School to serve as a industrial arts shop and classroom. 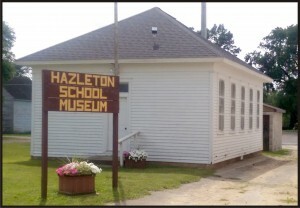 After the consolidation of the Hazleton and Oelwein school districts in 1963, it was used as a storage building until it was restored for use as the Hazleton School Museum. 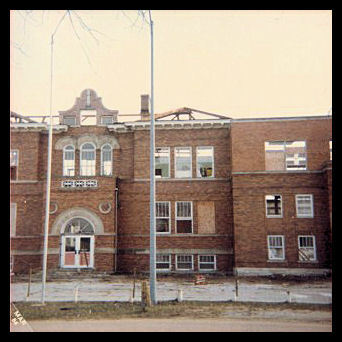 The Hazleton High school opened in 1914 and closed in 1984. 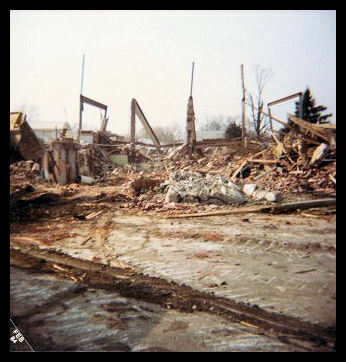 “Hazleton, while everyone knows that it is a small town, tries to be up to date, and in educational work at least will never be a back number. 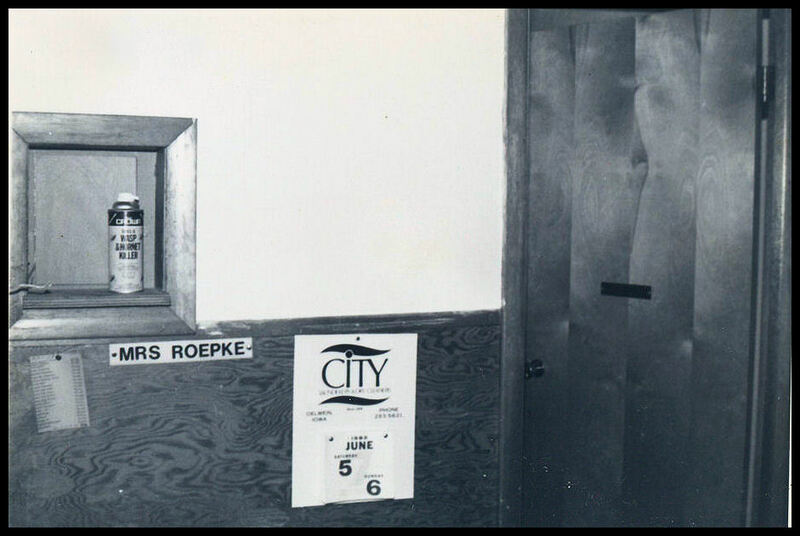 The citizens of this town had long realized our need of a new High School building, but it was not until late in 1914 that it was decided to build one. 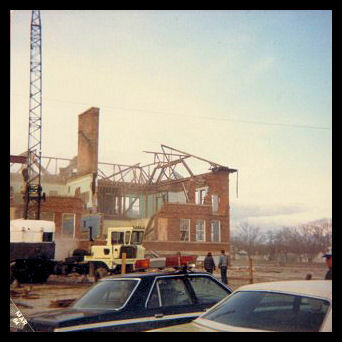 It is a large, nearly square edifice located just a short distance northwest of the old building, this location being as near the center of town as possible. 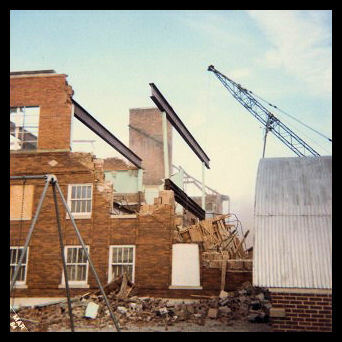 The material of which it is constructed is brick, the roof is covered with brick tile and the entire building is supposed to be fireproof, thus doing away with the necessity of having a fire escape. The main entrance is to the north, and this in itself is commendable. Just over the large arched doorway is a white lattice work, which forms a beautiful contrast with the red brick. Upon entering the building one finds himself in a broad hall with a broad flight of winding stairs going both to the basement and to the upper floor. A short walk brings one to another hall which extends the entire length of the building. On each side of this hall are class and recitation rooms, the principle’s room and the laboratory. We expect this last named to be of much value to us next year in studying different sciences which will be added to our course of study. 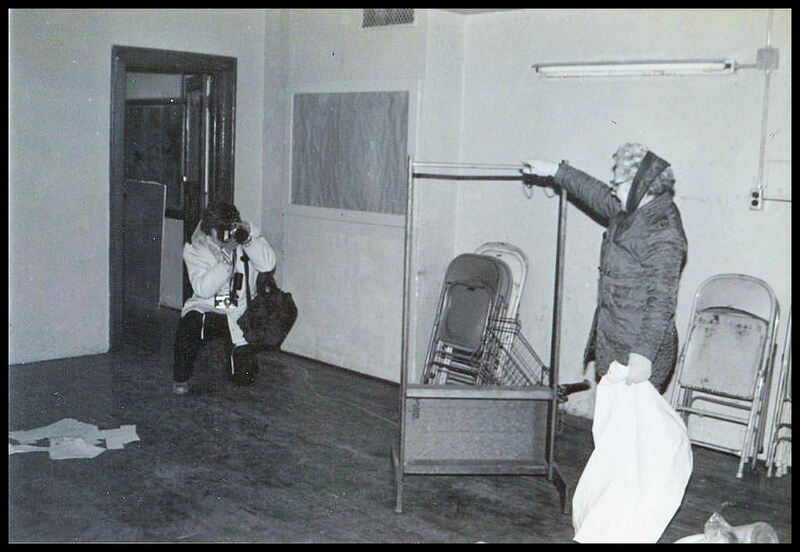 On reaching the second floor we find a class room, two recitation rooms and, what we consider best of all, the auditorium or assembly room. This is one of the largest rooms and contains a stage which will be valuable in our English and also in our society work. 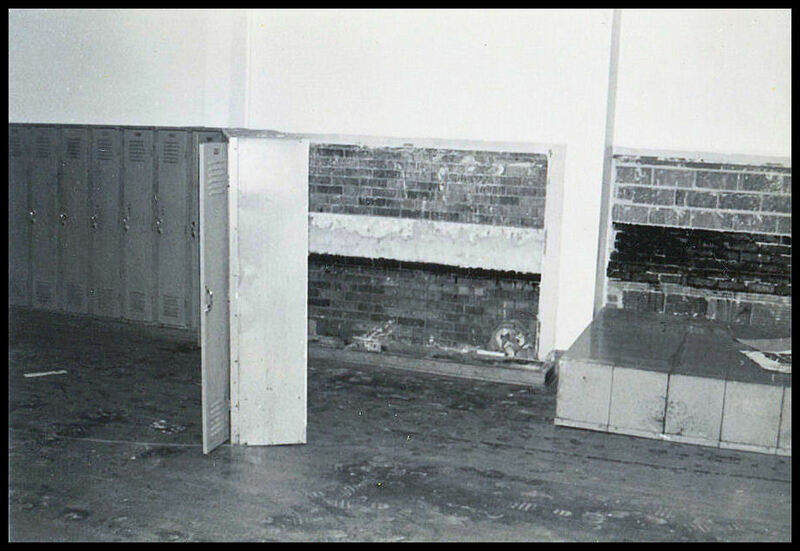 I have not yet mentioned the basement which contains the domestic science and the manual training rooms. 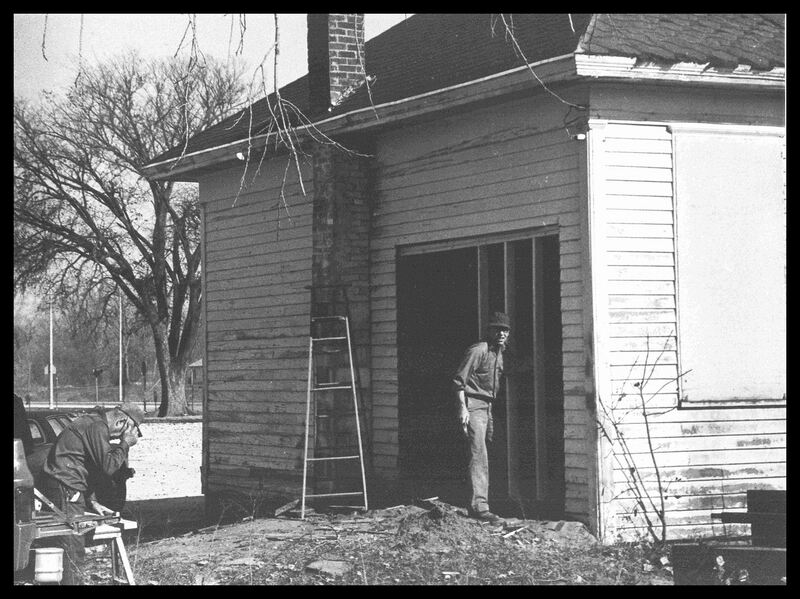 These rooms are to be fitted with all apparatus for studying these branches. 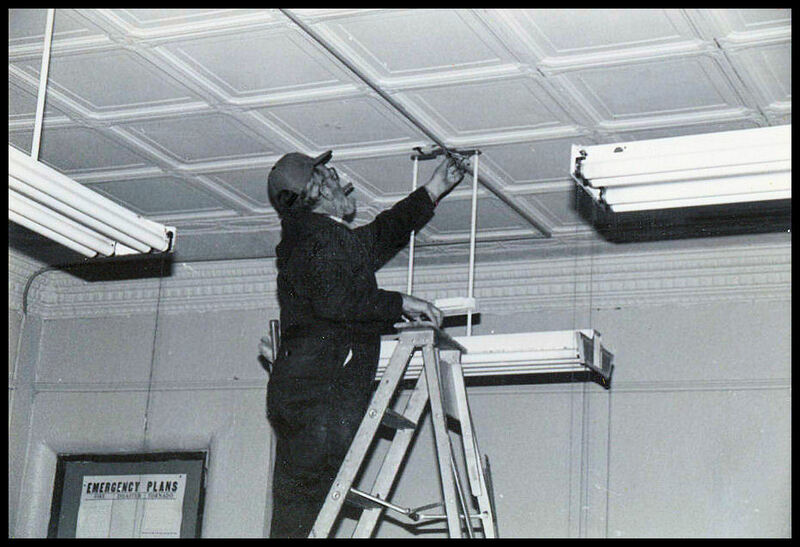 Other important features are the electric lights, steam heating plant, etc.